Evolve Secure Solutions, a specialist provider of storage, security and infrastructure has helped recruitment specialist PSD Group deploy a Palo Alto Networks platform backed by Managed Services to improve the definition, enforcement and administration of security policies. PSD Group is a leading Executive and Management recruitment organisation. Over 250 experienced consultants operate from 8 offices across Europe and Asia serving high profile clients and individuals across multiple sectors. The Group holds ISO 9001:2008 accreditation and is a recognised ‘Investors in People’ organisation earning it a recent prestigious Silver Status. Technology is a key enabler for the business and extends past traditional office applications into new social media and Webservices. 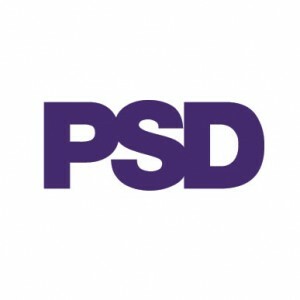 However, PSD needs to strike a balance between accessibility and security, especially as it maintains sensitive commercial and personal employment details.